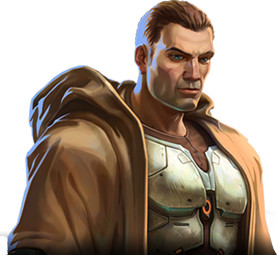 Post here for discussions on the Sith Inquisitor class. Caught these little screenies of my Sith Sorcerer Oolaana, evil sister to Iceena. They're pretty amazing I think, and some of my favorite screenshots to do.